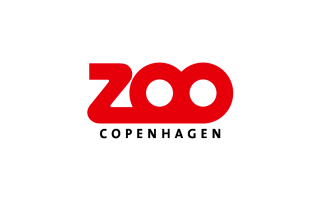 Founded in 1859, the Copenhagen Zoo is one of the oldest zoos in Europe. Nowadays, it is not only home to a large number of animals but it is also involved in many different scientific activities and nature conservation programmes at national and international level. The Copenhagen Zoo is a member of the European Association of Zoos and Aquaria (EAZA).